that never saw the light of day. and all those friends who slipped away. and all their doubt and fear. I say hello to you new year. Hello to friends not yet made. and hugs to those who stayed. and a renewed faith in God above. Hello to you, new year. and happily bid old year adieu. Wishing all of you a very happy, healthy, joy-filled new year. Thank you, my dear friends, for your support, love, comments, retweets, likes, and shares in 2013. May 2014 bring stronger connections, lasting friendships and an even bigger sense of community. 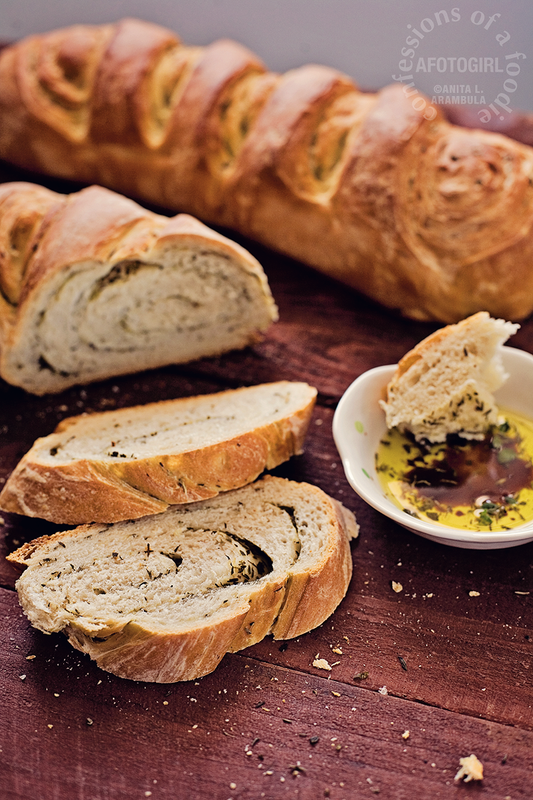 May you always have family and friends to break bread with … and on that note, here's a yummy bread recipe to start the new year with. Enjoy! Recipe adapted from Terry Tucker Hinkley. Whisk together 2 cups of flour, undissolved yeast and sugar in a large bowl until combined well. Stir in the softened butter using a wooden spoon or rubber spatula. Pour in the hot tap water all at once then beat with an electric mixer on high speed for two minutes, scraping down the bowl as needed. Beat in another cup of flour and mix on high for one minute; scrape down the bowl. Gradually fold in a quarter cup more of the flour using a wooden spoon until a soft dough forms that pulls away from the sides of the bowl. 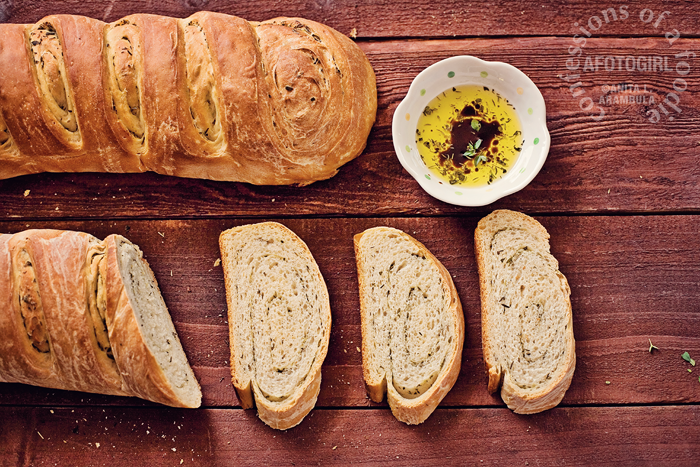 Coat a bowl with a tablespoon of olive oil and drop in the dough. Roll dough around to lightly coat dough with the oil. Cover the bowl with plastic wrap, then with a kitchen towel; let rest 20 minutes. Preheat oven to 400 degrees Fahrenheit. 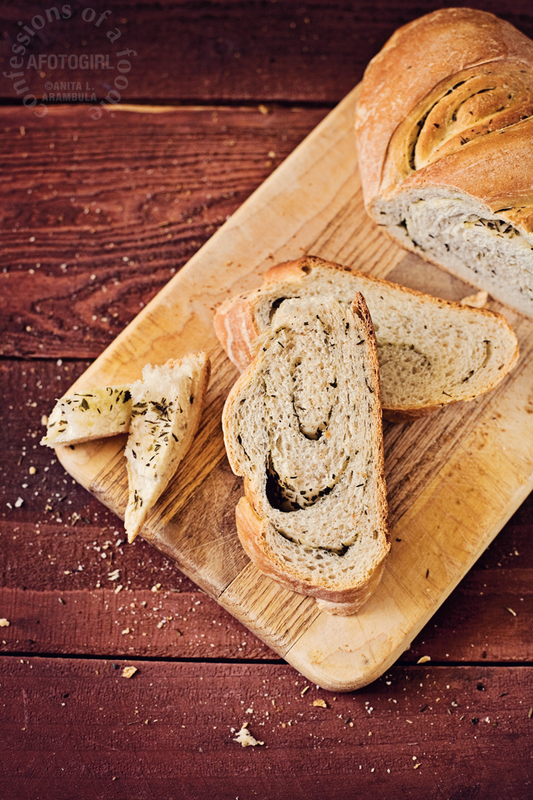 Brush the tops of each loaf gently with ice water. Bake for 30 to 40 minutes until golden brown. Test for doneness by thumping loaf bottoms; they should sound hollow. 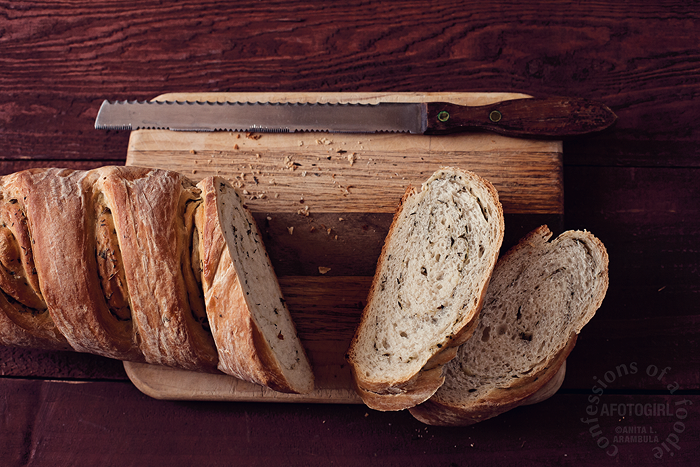 Remove loaves immediately to a wire rack and allow to cool at least 30 minutes before slicing. I have some fun things planned for Confessions this coming year including a writing schedule that should bring you more consistent content. Wish me luck! Am looking forward to hearing from you this year! Oh, yum yum. Looks lovely. Might have to get over my fear of making bread just for this one.